What's the Best Way to Effectively Use Twitter for Marketing Purposes? What’s the Best Way to Effectively Use Twitter for Marketing Purposes? Unlike other social media platforms, such as Facebook, Twitter works in a small space of 140 characters at a time. This concise style of microblogging means that Twitter requires some specialized attention in order to master effective techniques. Here are some suggestions on how to use Twitter to your best advantage as a marketing tool. Be professional – When considering how to use Twitter for your business, always choose options that will be professional and informative. Select a user name that’s relevant to your business, use a professional profile image, and choose background images that communicate something informative about your company, products or services. Complete your Twitter profile – Make sure your Twitter profile is filled out completely with all relevant data about your business, including contact information, website address and an informative biography. Find and follow – Locate Twitter users to follow. Most of these users should be other professionals, companies and prominent leaders who play a major role in your industry. Follow your customers to give you a venue to gain insight into their issues and concerns. Follow competitors to see how they are promoting themselves on Twitter. Follow peer-level companies, trade organizations and prominent writers, bloggers and thought leaders in your industry. Tweet and interact – Get involved with tweeting and interacting on Twitter as quickly as possible. Take enough time to get a feel for the process and what’s appropriate, but the sooner you can get engaged with followers and the people you’re following, the quicker you’ll start building your reputation. Use relevant hashtags to further distinguish your content and develop your audience. Drive traffic – Send tweets built around links to your website that will help drive traffic to this important destination. Construct these tweets to present information on your site as a solution to a customer problem. 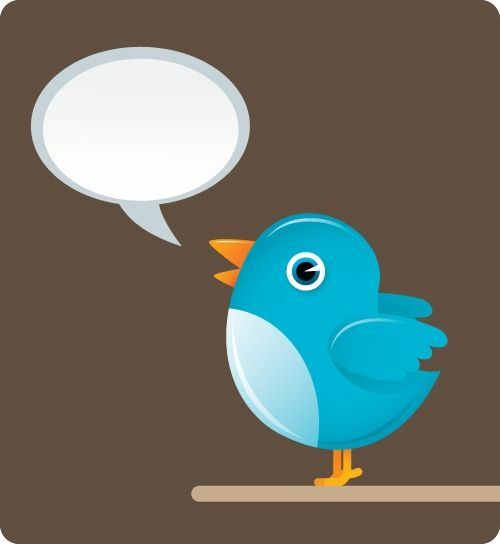 What are some ways you could use Twitter to boost your marketing and find more customers?